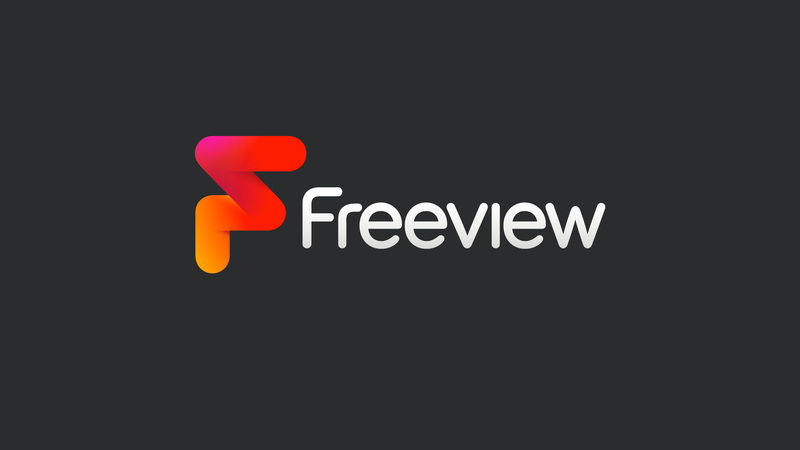 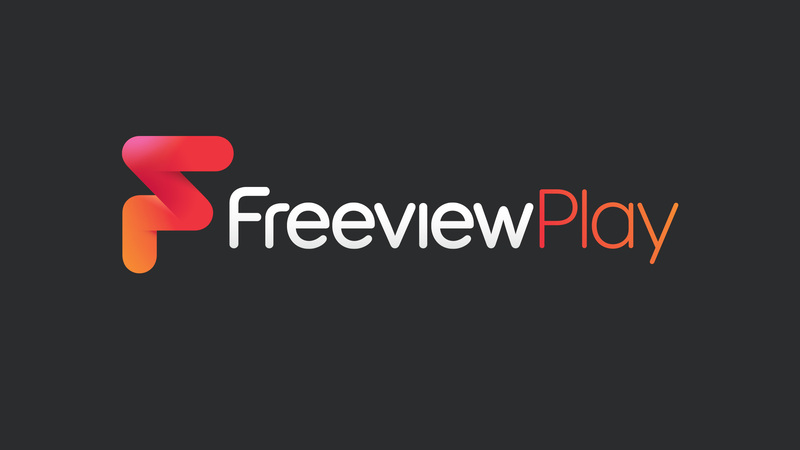 Freeview brings you the best lineup of digital TV, for free. 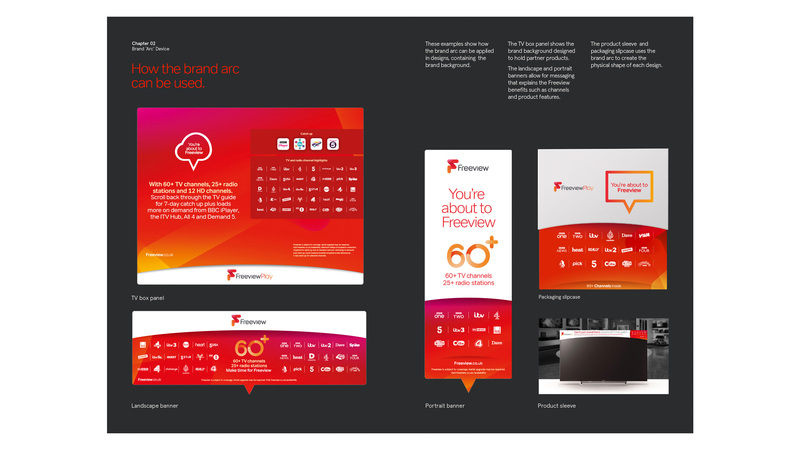 I worked with DixonBaxi to convert the approved design from Photoshop – where it looks stunning on screen – to Illustrator, so it will look just as great in print. 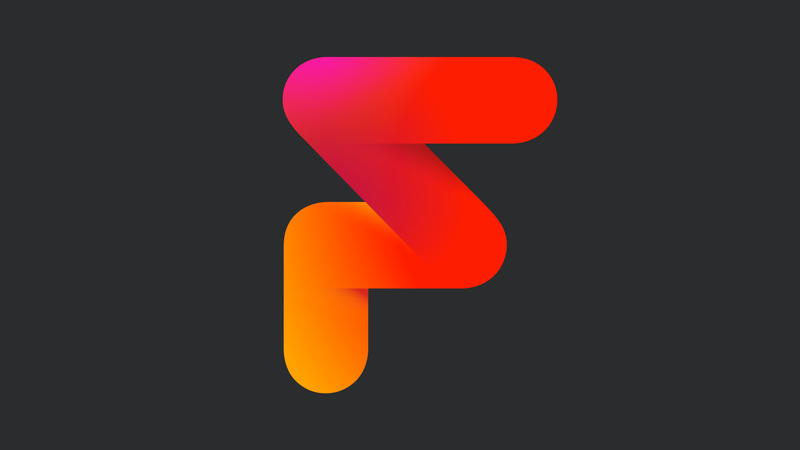 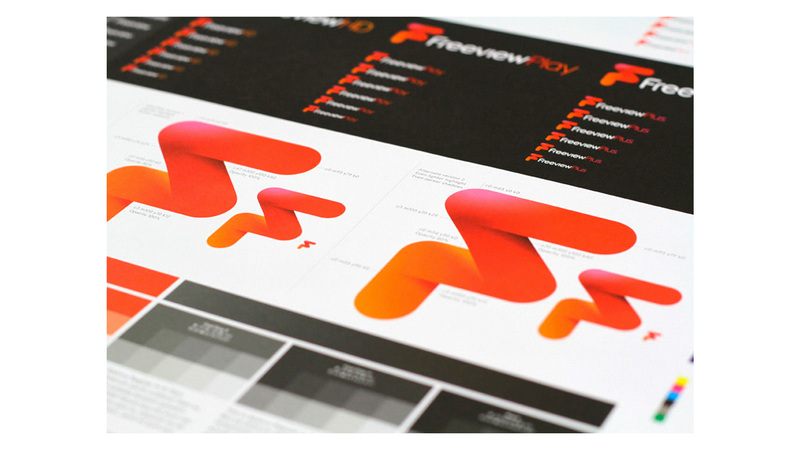 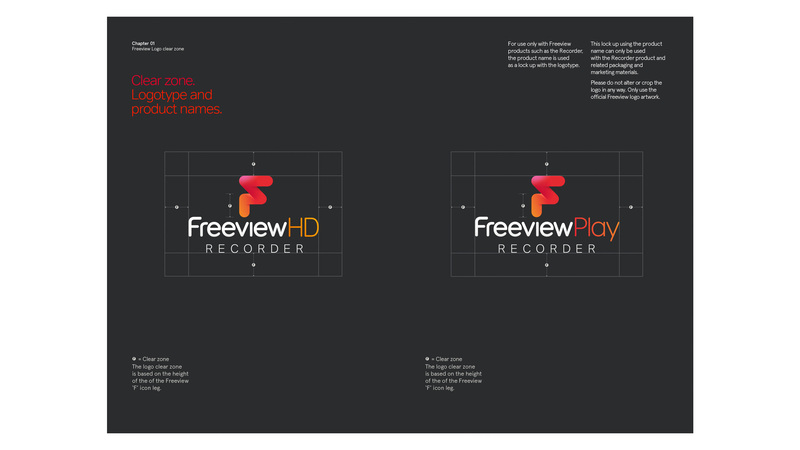 My challenge was to convey the vibrancy of Freeview’s new logo in print’s more limited colour space.